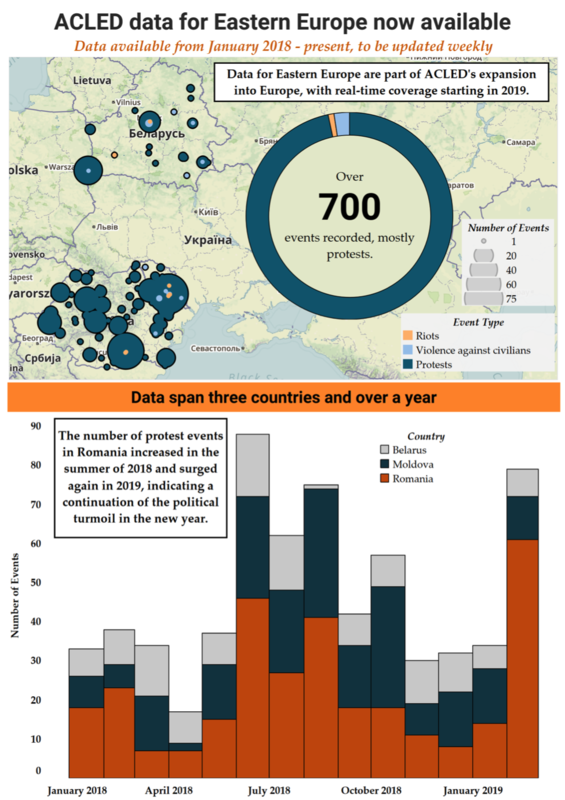 Over 700 political violence and protest events spread across Romania, Moldova, and Belarus have been recorded in 2018 and since. Most of these events have been protests, and most have occurred without violence or intervention. While the highest number of protest events overall were recorded in Romania, the highest level of violence and intervention against protesters proportionally occurred in Belarus. These involved protests against the construction of a new car battery plant in Belarus, which demonstrators claimed to be dangerous, as well as opposition demonstrations which faced government crackdown. 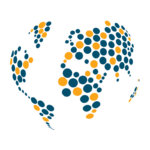 Widespread anti-corruption demonstrations across Romania in mid-2018 culminated in a riot in Bucharest in August, resulting in a UN investigation after attempts to disperse the protest resulted in mass injuries. Another increase in demonstrations in Romania – against new changes to judicial laws which demonstrators claim undermine anti-corruption efforts — began in February 2019, and threaten similar political disorder. Melissa Pavlik is a Research Analyst at ACLED studying overarching trends of armed conflict across and within ACLED’s regions of study. She has degrees in Statistics and Political Science from the University of Chicago, and is currently studying in the War Studies Department at King’s College London. Her research focus include violent non-state actors and the intersection between the international political economy and political violence.